Which Motorhome Adventure Is Your Favorite? 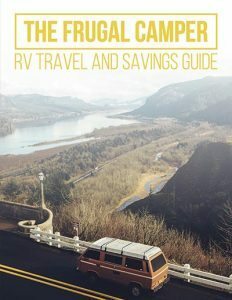 When you think of RVing you probably think of traveling around your home country. Sure, this is a great way to see the sights…but what about when you want a real motorhome adventure? You take it on the road OVERSEAS! Yup, there are several overseas locations that can be visited by rented RV. Here are a few ideas to get you excited about your next BIG TRIP. Yes, we’re talking about Africa! Mozambique offers untouched wilderness perfect for the true nature lover. Discover exotic wildlife and some of the most pristine beaches in the world. You can dive among the coral reefs, or explore the forests of the Gorongosa National Park. 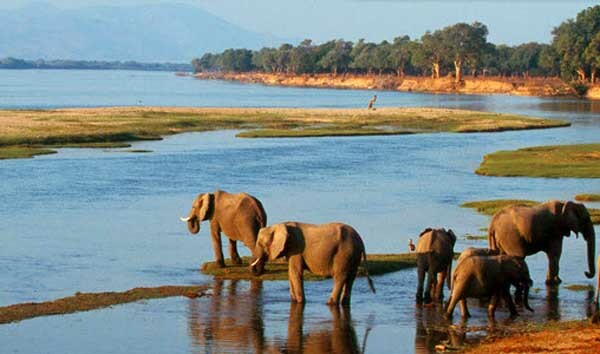 You could even see hippos, lions and antelopes all while sitting in your comfortable RV. Here’s a few tips for your visit. Mozambique gets HOT. Always have water with you. Avoid the rainy season. The roads get difficult to navigate, not to mention dangerous. November to April is the worst time to plan your visit. You can rent a Motorhome in Maputo. This cosmopolitan capital offers everything you need to get started! A holiday destination that offers lazy coastlines and beautiful countryside sounds perfect in eery way. Rent an RV and travel through this amazing country. Marine life flourishes in Croatia. Visit the marine reserves and high quality beaches. Like history? 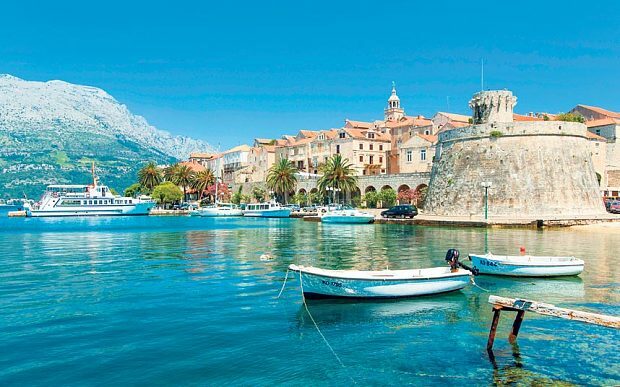 Don’t miss the medieval city of Dubrovnik, and the culture of Zagreb. 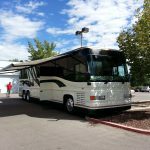 While many tourists are discovering this hidden treasure, there’s still plenty of room for motorhome aficionados to join in the fun. Iceland is far from a frozen tundra. 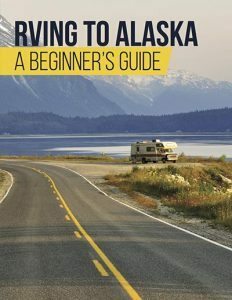 It’s actually a beautiful island rich in history and diversity, and summertime is the perfect time for an RV adventure. Pick up your rig in Reykjavik and explore the land of the fantasy sage, Game of Thrones. Discover the land of the Vikings and explore their exotic language. 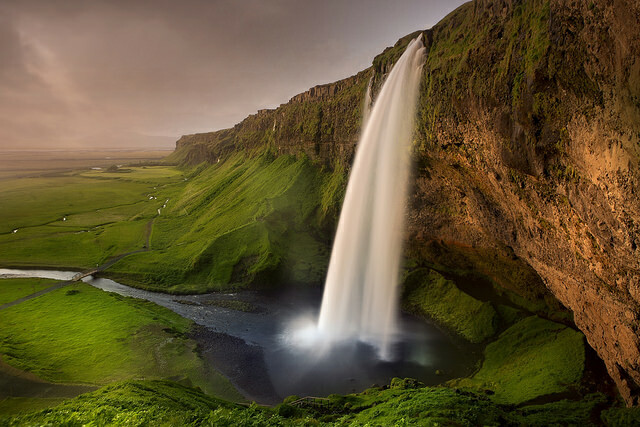 Iceland has a lot to offer from its volcanic landscape to its flowing waters, this motorhome adventure will leave you begging for more. Skip the safari and strike out on your own. Explore the many national parks among the plains and desert of this exotic countryside. Start your trip in Windhoek and head into the wilderness. See giraffes, impalas and zebras among the grassy plains. If you love Eco tourism, Nambia is the perfect place for you. Sandboarding, skydiving and hot air balloons are all stops available on your motorhome adventure. Norway is known for its famous Atlantic Road, voted the best road trip on earth. Pick up your motorhome in Oslo and set out on your Scandinavian experience. Travel from Molde to Krisiansund, crossing causeways, viaducts and bridges along the way. If you like hiking, fishing, or canoeing this is a dream location for your motorhome adventure. Love skiing? Norway is a dream come true! Join the South American tourist revolution and visit Costa Rica. 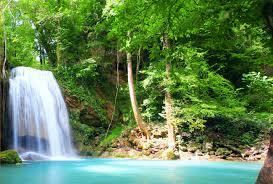 Known for its amazing waters and long, beautiful beaches, it’s easy to see Costa Rica by RV. At just $65 a day or less you could be exploring the hidden wonders few tourists get to see. Pick fresh fruit and eat it on the beach sitting outside your RV. Locate campgrounds through the easy to use iOverlander app which offers information on many South American free and paid camping spots. RV through the green, green land of the Kiwis. New Zealand offers adventure at its finest. Enjoy a day at Muriwai beach and ride horseback into the sunset. Visit Auckland for your RV rental and then head to the Hauraki Gulf Marine park for a safari. Like wine? Stop at local vineyards as you roll down the street of this beautiful countryside. 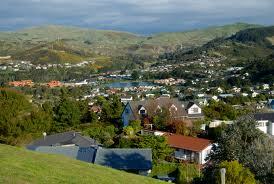 Oh, and don’t forget New Zealand was the backdrop for the Lord of the Rings and Hobbit trilogies. Visit the film locations up close and personal. 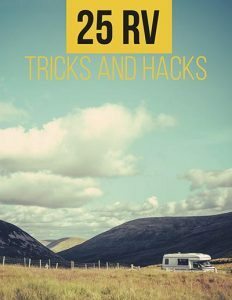 All made easy with your rented RV. 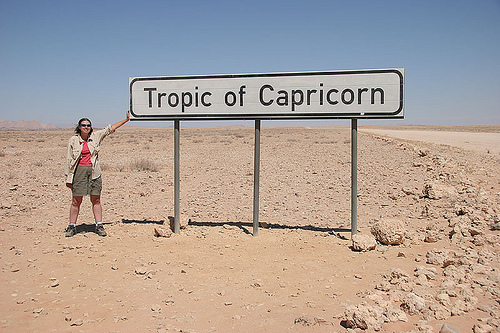 Now that you have some ideas for an unusual motorhome adventure, where would you like to go? Add your comments to the box below and let us know your thoughts and ideas. Like this article? Please share it with your friends. Tweet it, post it, like it. Thanks!